Hey! Bonus Cartoon Saturday, Sept 19! 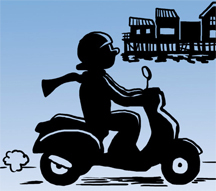 Everybody likes to get something extra… and so for giggles… I’m posting an extra cartoon next week on Saturday… Yay! 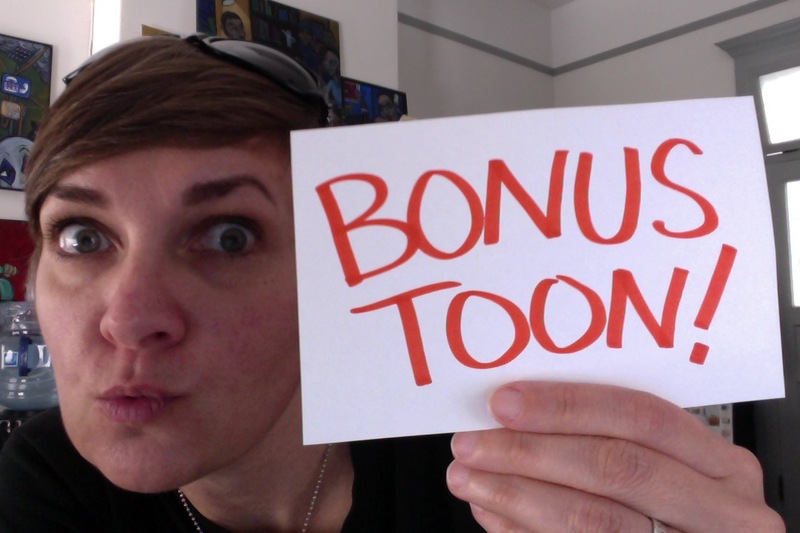 So come back on Saturday to see the extra bonus toon!